Broadcaster NHK has announced that actor Ito Hideaki (35) will star in a new drama series titled “Last Money ~Ai no Nedan~.” Inspired by a real-life series of murders for insurance money, the show is described as a tale of psychological suspense revolving around themes of love and money. 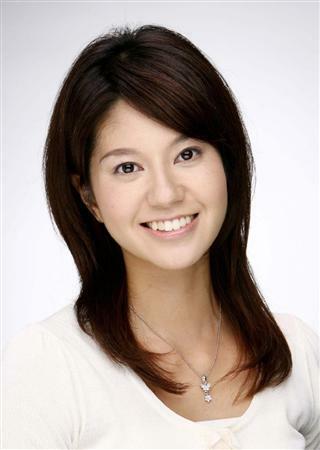 Ito, who has never before played the lead in an NHK series, has been cast as a claims adjuster for a life insurance company. 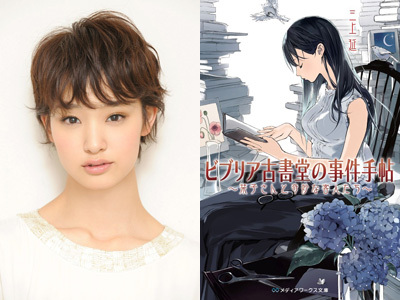 While burdened with a past trauma involving an insurance claim, he begins investigating a woman suspected of marriage fraud, played by Takashima Reiko. 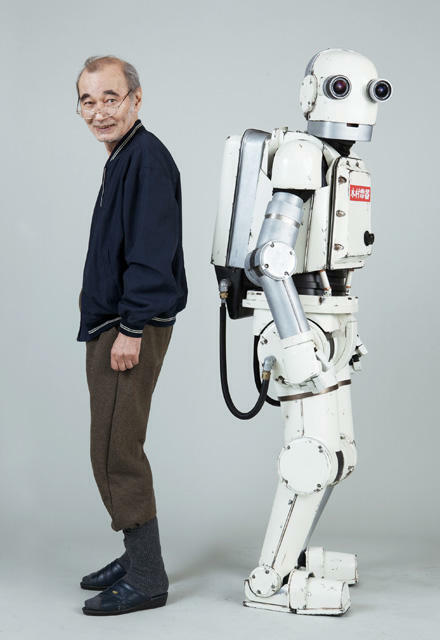 Supporting cast members include Nakamaru Yuichi (KAT-TUN), Matsushige Yutaka, Tabata Tomoko, Tanaka Tetsushi, Ibu Masato, and Natsuyagi Isao. 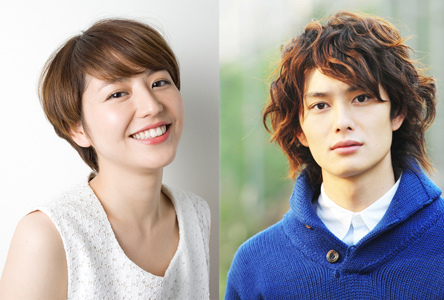 “Last Money” begins airing on September 13 in NHK’s Tuesday 10:00pm time slot and will continue for 7 episodes.